Learning to swim is a process that depends on the mastery of a progression of skills. We crafted our swim class curriculum to help swimmers of all ages and skill levels master the five developmental components of swimming: comfort, coordination, technique, endurance and speed. We offer swim classes in a variety of formats, including group classes, parent-infant classes and one-on-one private lessons. 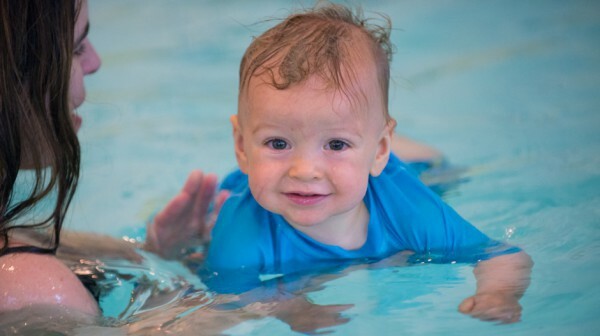 Our swim instruction classes begin as early as four months old and go all the way to adults. Swim School Hours: Monday – Friday, 10am-6pm; Saturday – Sunday, 9am-5pm. 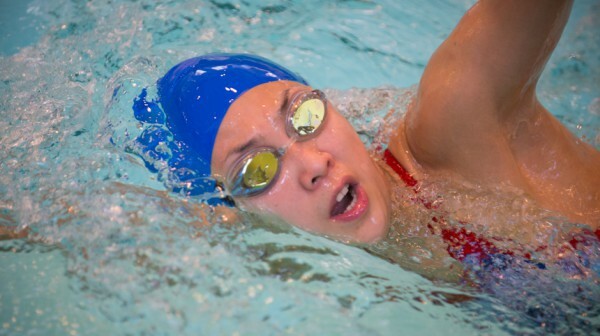 Our youth swim programs include group classes, private lessons, swim leagues and competitive teams. Asphalt Green offers a range of instructional swim classes and private swim lessons for adults.